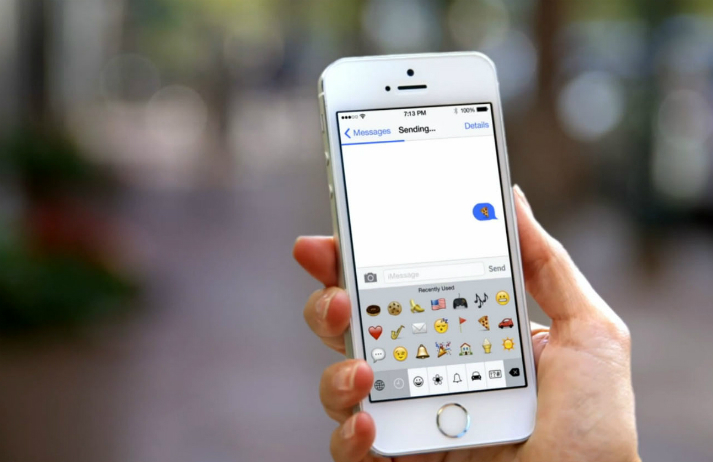 Sometimes words aren’t enough – and in those instances, there are emojis. These wildly popular graphics are often used as a shortcut to convey emotion. Acknowledging how use of language is skewing towards what’s more pictorial, Apple’s iOS 10 update offers predictive emoji texting.